Expert Advice From Houston Professionals On Keeping Your Home Fresh & Clean! 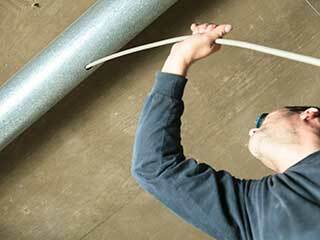 Interested in finding out more about the importance of air duct and attic cleaning? Our blog collection helps you better understand the way we carry out work and why we take special pride in doing it. Rodents are never good news. 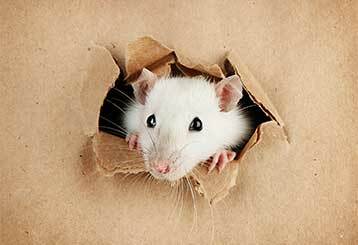 Here you can read why it is so important to use rodent proofing services in order to prevent them from getting in in the first place. 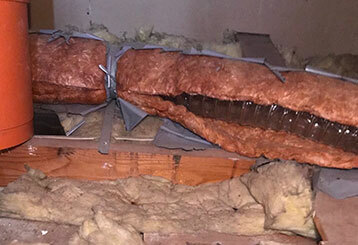 How often does attic insulation need to be replaced and what affects it? The information we provide here will help you decide when's best to call for professional insulation services. 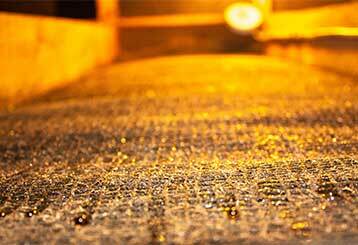 Fire and water damages cannot always be fixed. 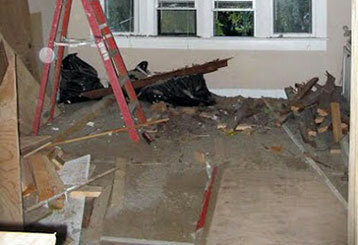 Sometimes it is easier and cheaper to replace the whole item or damaged area. Click here to read more about it. What are professional air duct cleaning services, how do they affect indoor air quality and why are they so necessary? Read this blog to learn more. 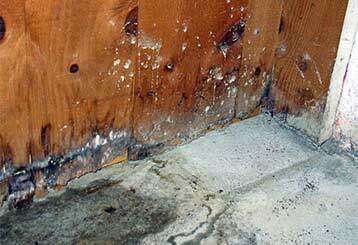 Worn-out insulation should never be neglected. When it isn’t effective anymore it may cause problems. Relying on our experience, here's everything you need to know about the importance of replacing your attic's insulation when needed. The first sign can simply be a result of a stormy winter night, but when the second and third signs appear, you'd better call for attic cleaning services. Enter here to learn more. 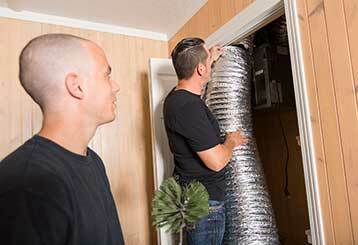 Check out the top reasons to have your air ducts professionally cleaned! Click here to read more and let our experts know if you have any questions or would like to have any work done. We are always at your service!